It's true! These are great gyros!! Stop here by mistake, but was a wonderful mistake, I order the Gyro plate and the yogurt cream is the center of the show, great and the beef well season and fresh. stop for lunch will not be dessapinted. !! Huge portions of food! 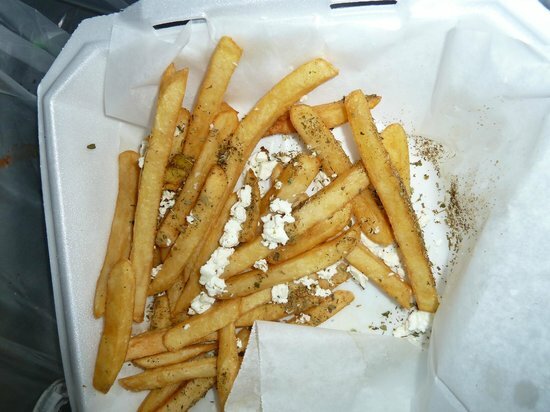 The Greek Fries were delicious, the gyros were good. The rice that came with the gyro meal was plain. Fast service. Good prices. 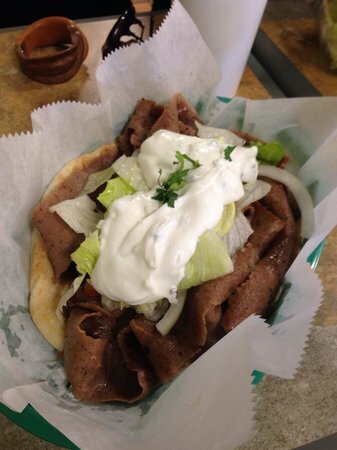 Get quick answers from Gyro Kabobs staff and past visitors.